Agnes Wilcox was the founder and artistic director of St. Louis' Prison Performing Arts program. 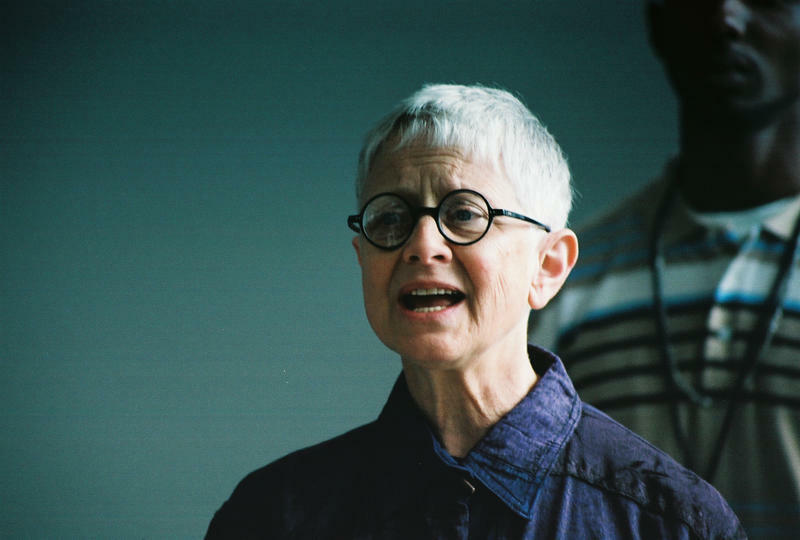 Agnes Wilcox, founder and longtime artistic director of a St. Louis organization that brought theater to prison inmates, has died. Wilcox, who founded Prison Performing Arts (PPA) in 1999, died suddenly on Monday in Ontario, Canada. She was vacationing with her husband, local theater critic Bob Wilcox. 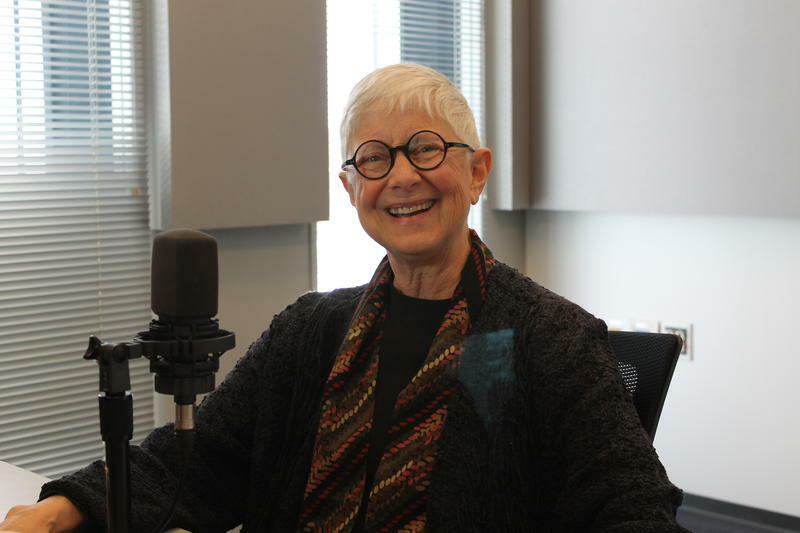 Wilcox, 70, formed the prison-focused organization as an outreach program of her first St. Louis theater company, The New Theatre. She retired from PPA in 2014. Christopher Limber, one of three people who now head PPA, was shocked to learn of her death. Limber recalled how Wilcox pushed against regulations that might have kept others from bringing drama to those behind bars. Wilcox went swimming on Monday, according to Gerry Kowarsky, Bob Wilcox's partner in their "Two on the Aisle" theater program on HEC-TV. She stayed out longer than her husband expected and he began searching for her, but it was the police who found her body. It was a complete shock, Kowarsky said. "She was in very good health," Kowarsky said. Wilcox surprised many when she chose Shakespeare’s “Hamlet” as the first production in which to cast inmates, at Missouri Eastern Correctional Center in Pacific. Limber said she knew Shakespeare’s themes of justice, revenge and guilt are all issues incarcerated people grapple with. Putting together a play entails teamwork and negotiation, helping prisoners learn valuable skills, according to Limber. But the process was also a way to bring joy to people behind bars, even for a short period. The program serves 1,000 inmate actors and audiences every year. Limber said a Missouri Department of Corrections study found that people who participated in PPA were 20 percent less likely to return to prison. Black Rep founder and artistic director Ron Himes told St. Louis Public Radio, "Agnes will be sorely missed." "Agnes was smart and spunky," Himes said. "I watched her work really, really hard, trying to do good work in prisons. No one else was doing that in St. Louis." Others across the country also mourned her passing. When Ira Glass of the “This American Life” public radio show heard the news, he tweeted about her appearance on a 2002 episode.